The night started with smooth music by Mood Icons. Bands playing after that were Syphone, Paltik, Blind Puppet, and Pandora. There were sharing from Core Members in between too. The night was star-studded. 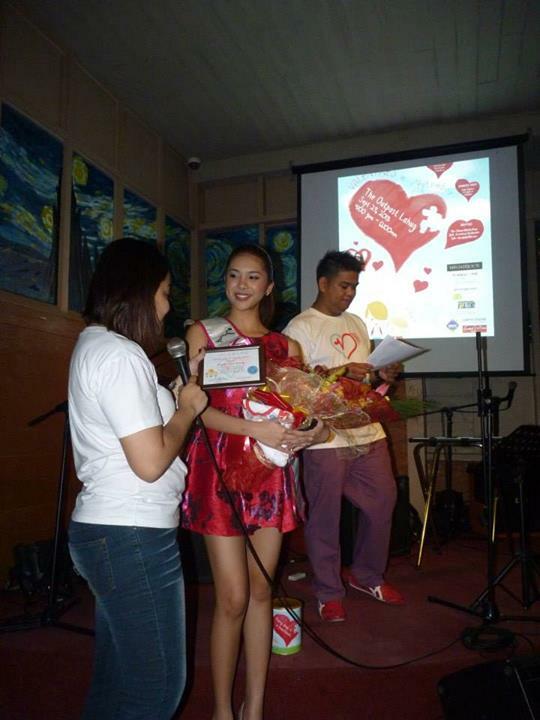 We are grateful to Mutya ng Pilipinas Tourism International 2013, Angeli Dione Gomez, for gracing us with her presence. She is an epitome of a beautiful woman inside and out. Such a beautiful heart! 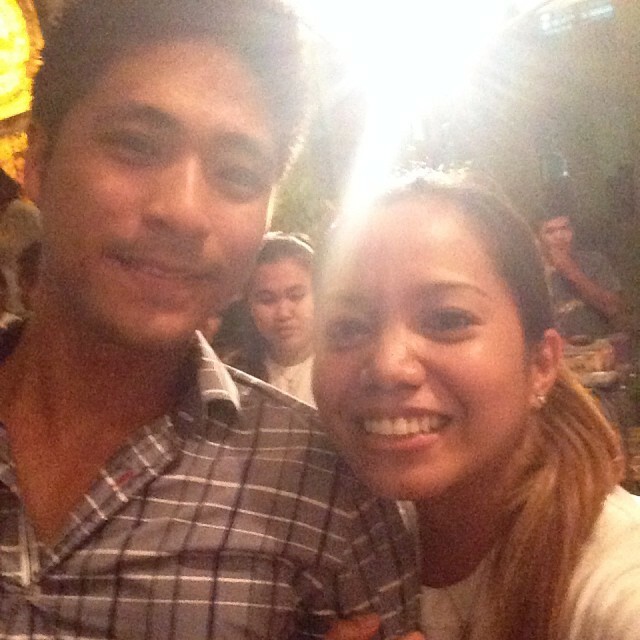 Thank you too to PBB's Paul Jake Castillo for supporting our cause. 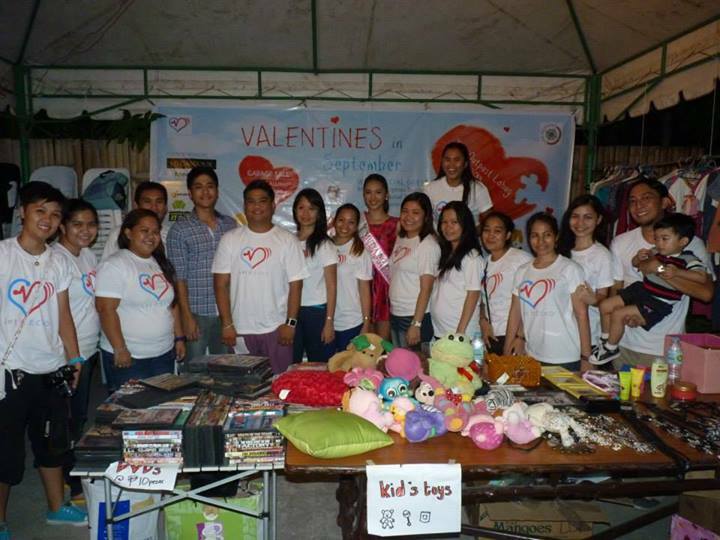 We ended the night by donating Php19,000.00 each to our heart beneficiaries, Ferdie Caral and Lawrence Rago Lawas. It was indeed a fun night that ended with good vibes. Everyone in the room felt great for being able to help. More than just raising funds, we hope that our stories and echoes touched your lives and made a BIG difference. We are grateful to our media partners - Monster Radio 105.9, ABS-CBN, istorya.net, Third Team Media, and Cebu Daily News. We love our sponsors too. Thank you to our Platinum Sponsors -- Megabijoux, Honeycomb Finance Consultancy. Thank you to our Silver Sponsors - Gems & Designs, Pinoy Great Deals, and papersandtschai homemade. For more photos, check out our Let It Echo Facebook Page.